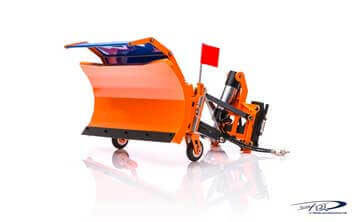 The sweeper is raised hydraulically and the angle adjustable. 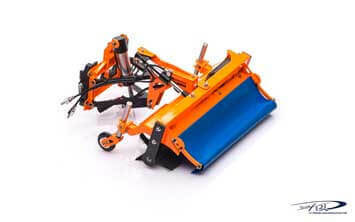 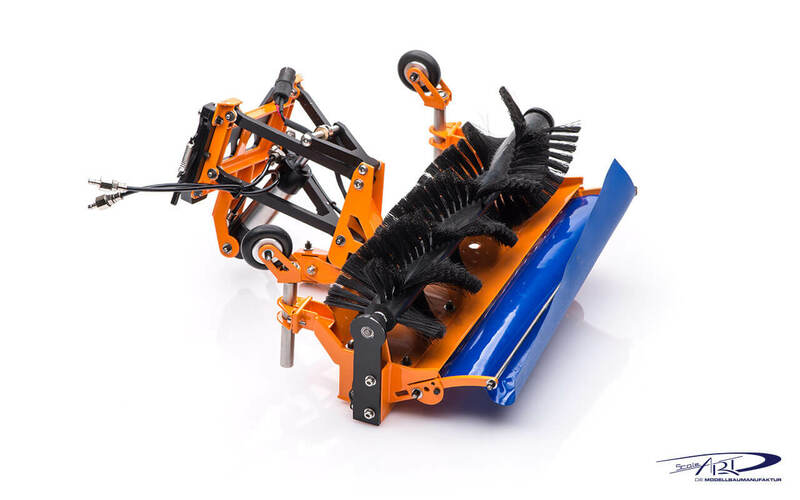 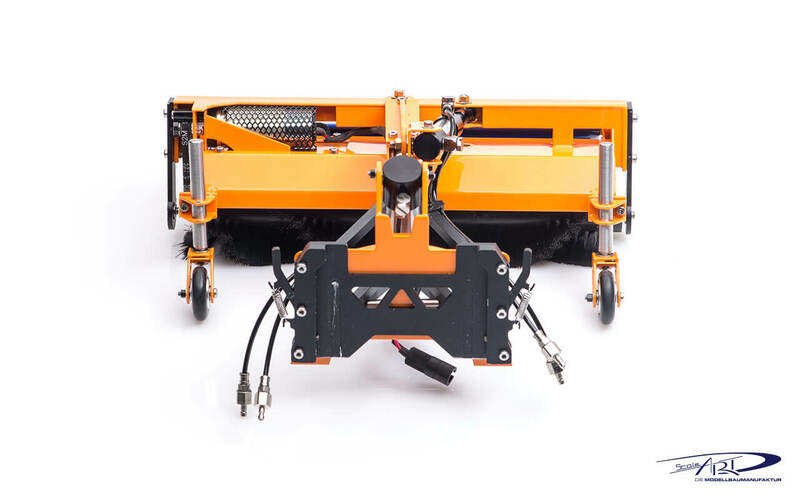 For this purpose, the basic vehicle requires two additional hydraulic valves and a small controller to operate the 12V rotary drive on the brush. 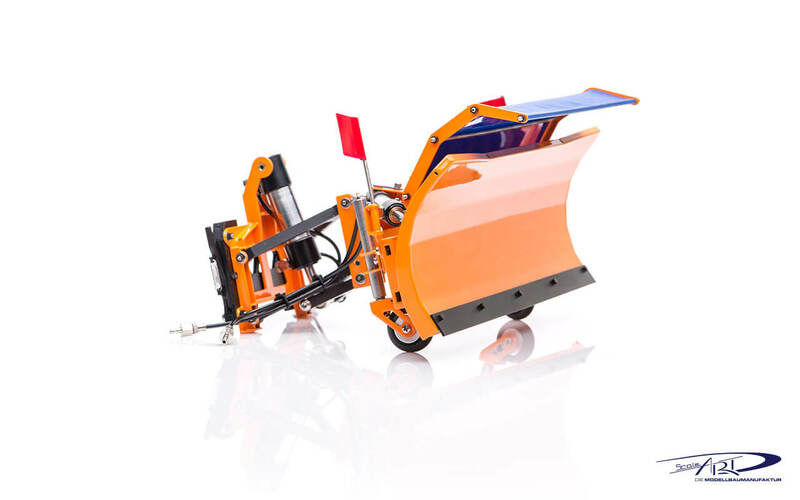 The hydraulic system can be retrofitted to all trucks that already have a hydraulic system with valve control. Older three-way tippers can also be upgraded by retrofitting our double-acting telescopic cylinders. 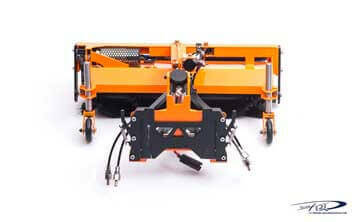 It is also planned to be ready for series production as an assembly kit or finished model in December. 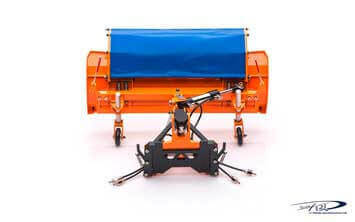 The plough is suspended so that it always lies optimally on the ground. 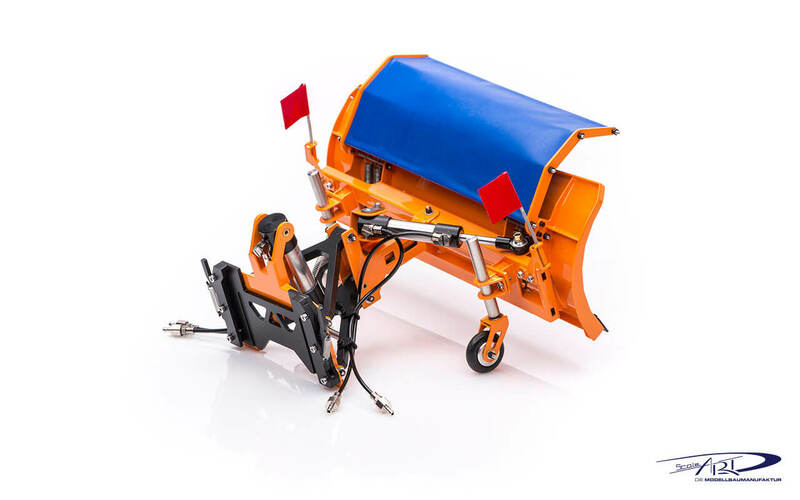 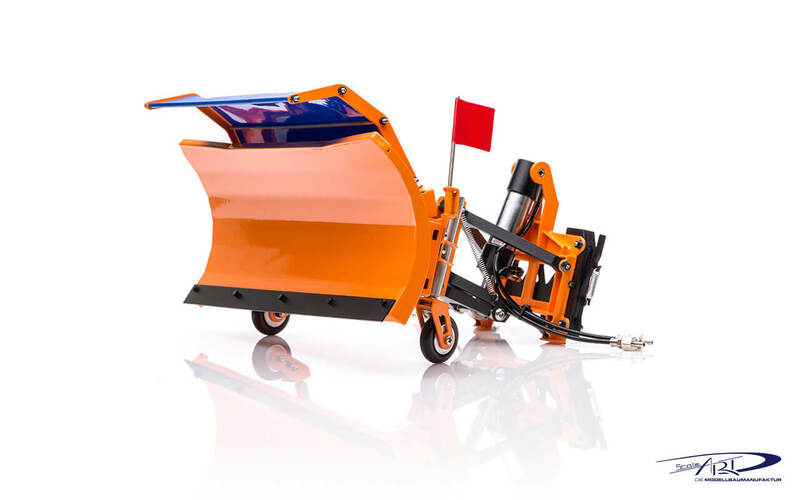 The snowplough is raised hydraulically and the angle adjustable. 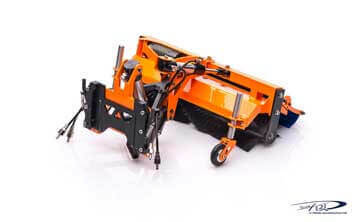 The basic vehicle requires two additional hydraulic valves.